Are you active duty U.S. Military stationed in Europe? If so, you are eligible to enter our Mercedes-Benz AMG Driving Experience. Now through September 14th, Military AutoSource is giving away 2 tickets* to the Mercedes-Benz AMG Driving Experience! 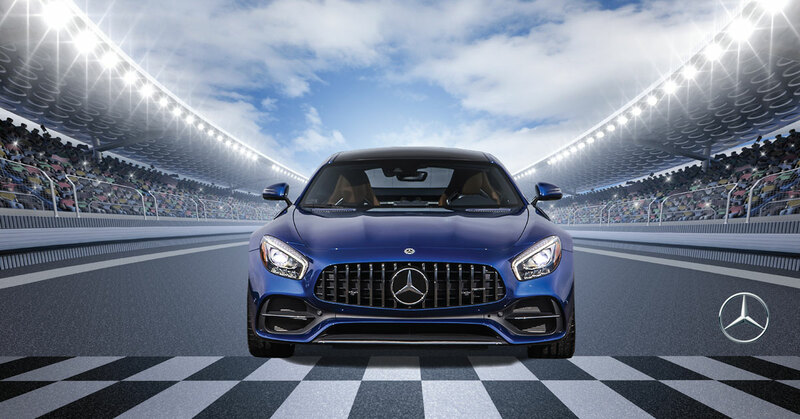 Enter and you could win 2 tickets to the AMG Driving Experience at the Sachsenring racetrack in Hohenstein-Ernstthal, Germany on October 4th. The AMG Experience is the spark that ignites a passion for the racetrack. On the Sachsenring racetrack, we promise to get your pulse racing in true AMG style. Exploring and pushing personal limits, experiencing thrilling performance, and enjoying every moment to the absolute fullest – that’s the world of the AMG Driving Experience. Now could be your chance to experience the passion and performance of Mercedes-Benz at the AMG Driving Academy! *Winner must redeem prize at the location the entry was submitted. No purchase necessary to enter. A purchase does not improve your chances of winning. One ticket is valued at up to $933.72. Two tickets are valued up to $1,867.44. Winner must be a U.S. citizen, 18 years or older and a member of the U.S. Military or civilian component (DOD or Government Contractor) on active duty. Winners must show proof of Military status and must be verified as the winner of that particular prize by Military AutoSource. Military AutoSource reserves the right to substitute second level prizes at their discretion. Prize photos are for illustration purposes only. Limit of one entry per person. See complete rules and regulations at the event location. Offered by Auto Exchange Kaftfahrzeug-Handels-GmbH and Auto Exchange Military Car Sales Srl. No DOD, Army, Airforce, Navy or Federal Government endorsement is implied.